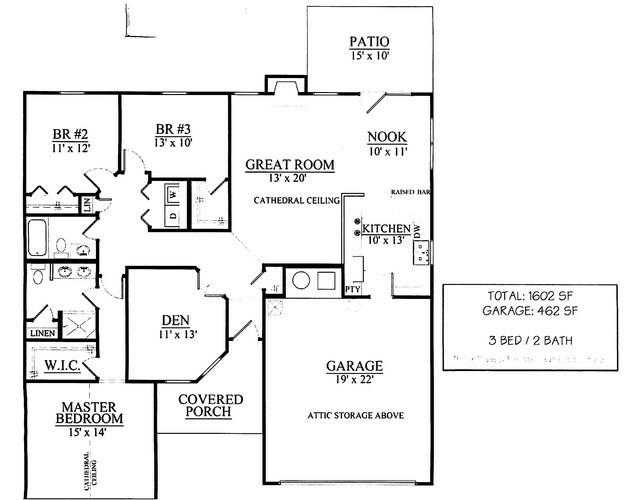 Brand New Majestic Custom Home The Springfield featuring 3 bedrooms plus a den. Kitchen features a full compliment of stainless steel appliances. The breakfast nook is spacious and leads to the patio out back. The great room is expansive and features a gas log fireplace. The master bedroom features dual sinks, a tiled shower and a walk in closet. The back yard is fenced and the front yard features an irrigation system. Make this beautiful new Majestic Home yours today!